Welcome to the McDade PTInc. webpage. We look forward to sharing with you what we are about. PTInc. is hosting the 2019 Valentine’s Day Dance this year on Friday, February 15, 2019! The dance will be from 5 P.M. to 8 P.M. that evening and everyone is invited, from Pre-K 3 to Seniors, and even their family and friends! 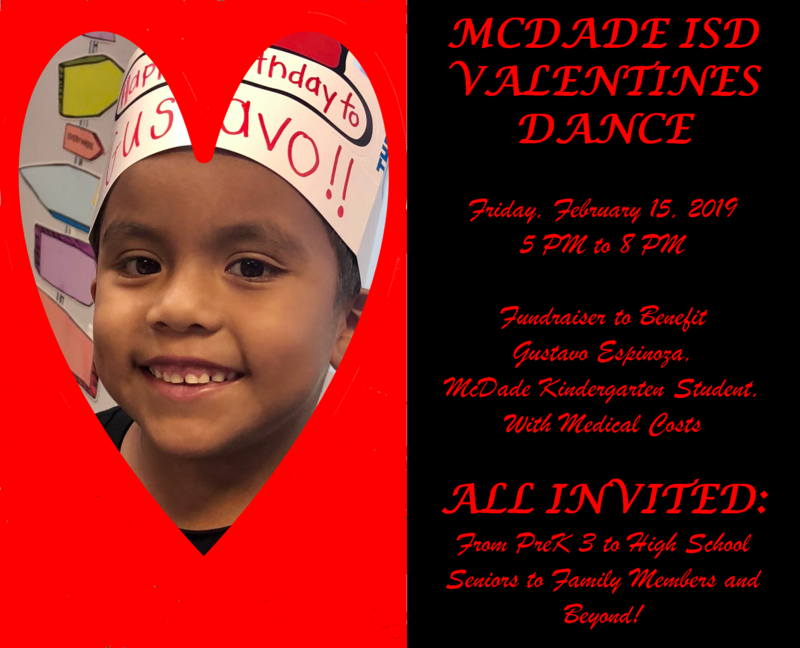 All proceeds collected from this dance will go to help the family of Gustavo Espinoza, a McDade Kindergarten student, with recent and ongoing medical costs. So come on out and dance for a good cause! The next PTInc. 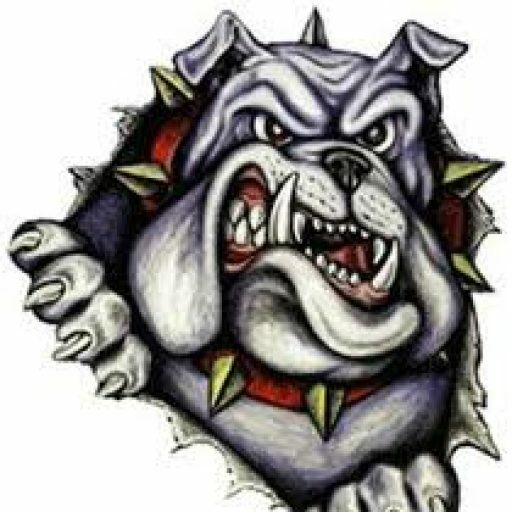 Meeting will be held on February 11th @ 6 P.M; in the Elementary Art Room. The BoxTops prize table will be February 1st and the 22nd, so don’t forget to collect those points!! 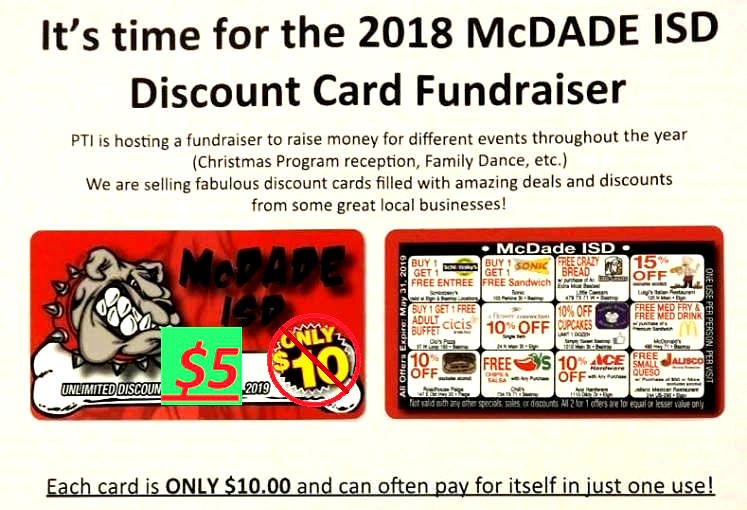 Student Sold Fundraiser is over doesn’t mean that they aren’t available any longer. For More Information… See the Specials Page to find out how to get one. The next BoxTops Collection will occur on February 1st and 22nd, 2019. 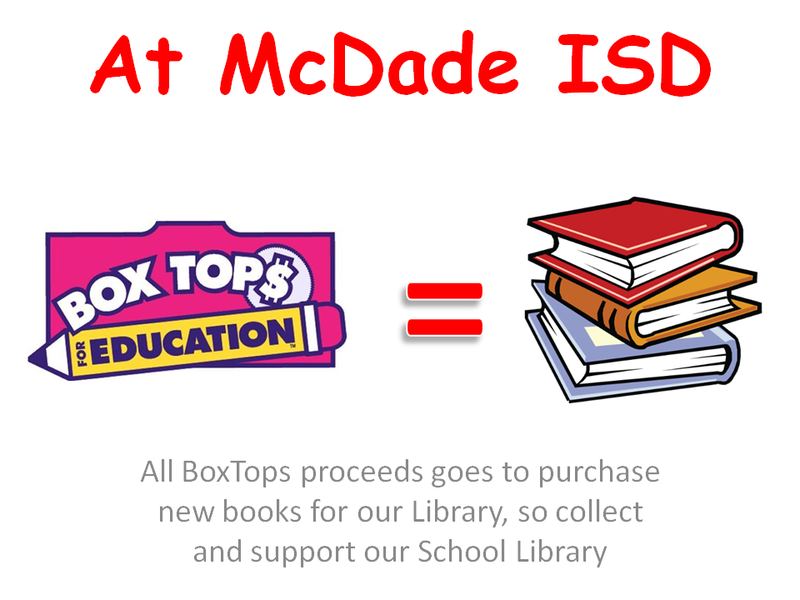 Send your BoxTops in with your students!